Both in unending gratitude for Madiba who was born captive, but will die a free man. 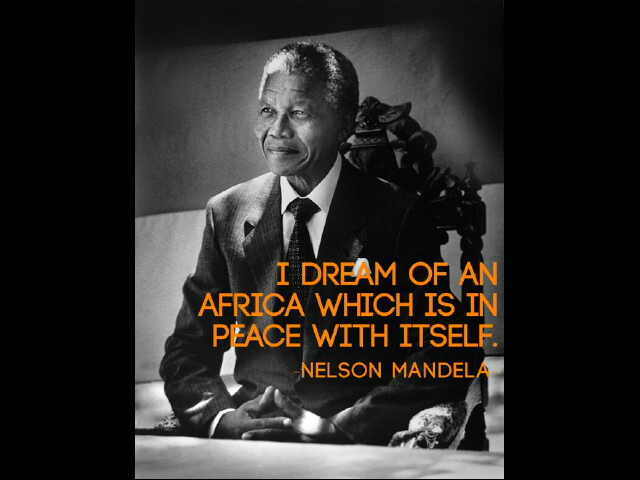 Amandla!….. an in-depth sadness as we await his passing. He may be but a man, but I firmly believe giants walk amongst us. Madiba has given us enough, we must let him go. Here in South Carolina, USA I ,as are many more here across the world, share your feelings. Please know my best wishes and support are yours. My words are so inadequate. A beautifull tribute to a GIANT amongst men! Thank you for such a lovely response. I agree. It is time to let go. I don’t think there will ever be another like him in our country but it’s time to let go.